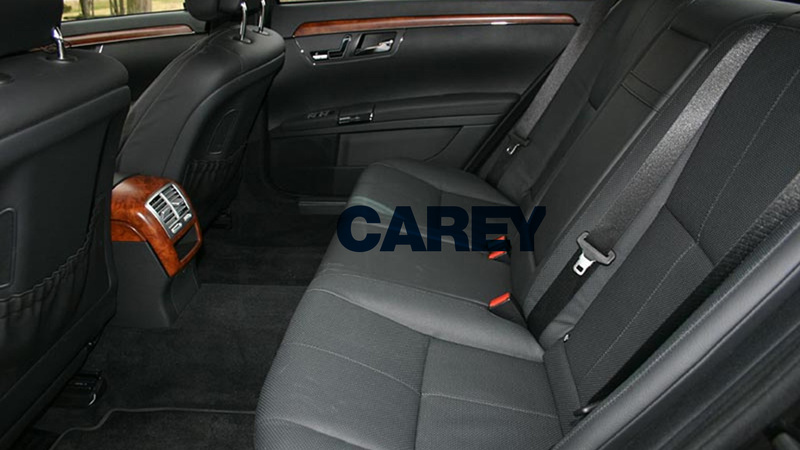 The luxury Mercedes S-Series Sedan in a brand of luxury among our fleet options. 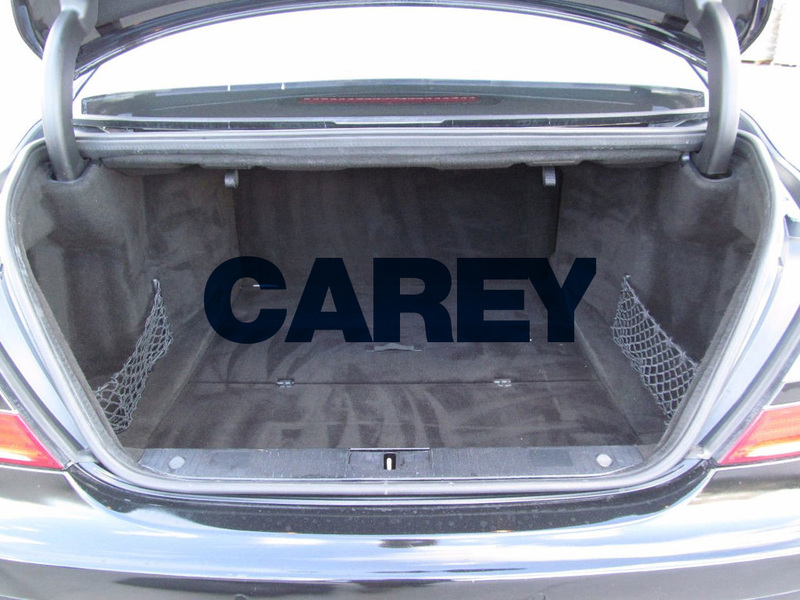 The brand itself is synonymous with prestige and luxury. The Mercedes is ideal for the executive meeting or a night on the town. 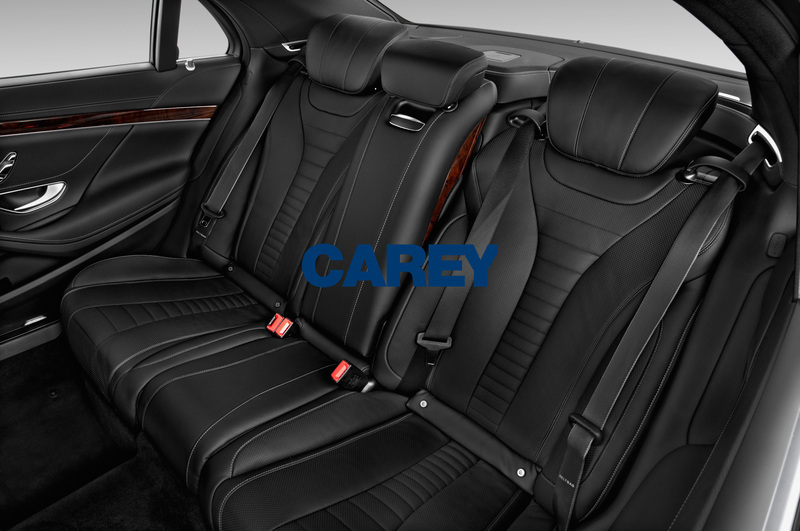 It offers a more intimate seating arrangement accommodating a maximum of 3 passenger’s vs a Lincoln which is 4. 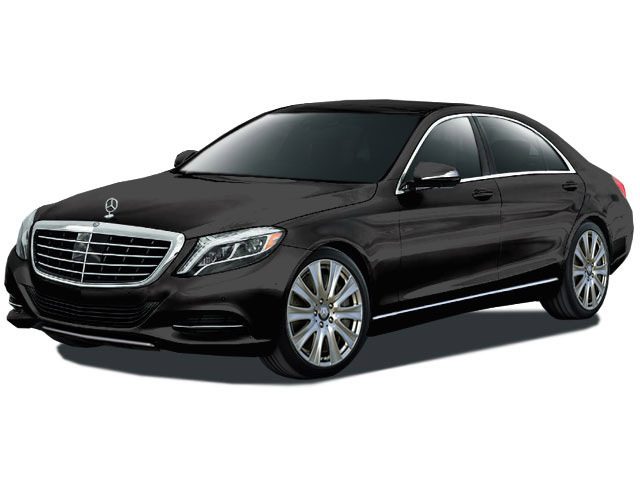 Historically the Mercedes is our most requested fleet request and we ensure that all sedans are equipped with candies, chilled bottled water, tissues, Samsung tablet, and free wifi upon request.